BJ Gunter Co. can manage a variety of office layouts. 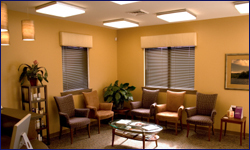 We cover everything from occupied renovations to full new construction office build-outs. There is no job too large or small, our professionals can do it all. BJ Gunter Co. does a variety of common area work. 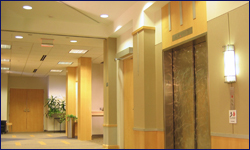 Lobbies, restrooms, elevators, and cafes are just a sampling of the many types of projects we specialize in. From warehouse space to a combination office/warehouse, we handle all your needs from signage to loading dock equipment. 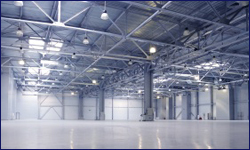 Our highly competent sub-contractors can handle all levels of industrial build-outs. 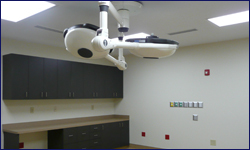 BJ Gunter Co. has experience building out medical and dental offices, hearing labs, surgical centers and pharmacies. 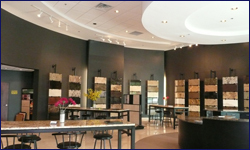 BJ Gunter Co. does many types of retail spaces including showrooms, salons, and standard retail stores. Please call: 770-433-0793 for additional information on our construction services.